Although mentioned in nursery catalogs in 1845, the exact origin of Bentley’s Sweet is unknown, but probably arose in Virginia in the early part of the 19th century. 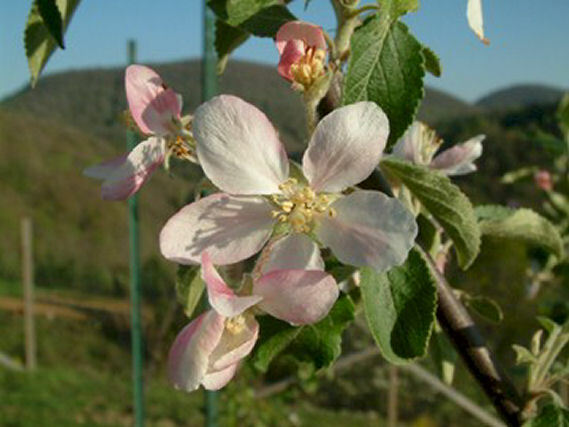 It is known as an intensely sweet apple with extremely long-keeping qualities. Skin is greenish-yellow with stripes and splashes of light and dark red. The yellowish-white flesh is fine-grained, crisp, firm, juicy, and very sweet. 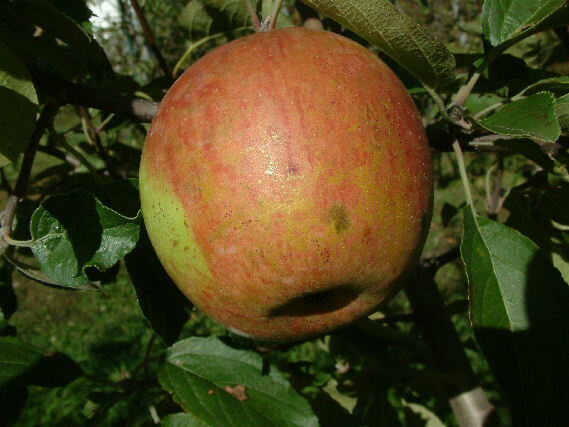 Ripens late fall to early winter and keeps until April or May.